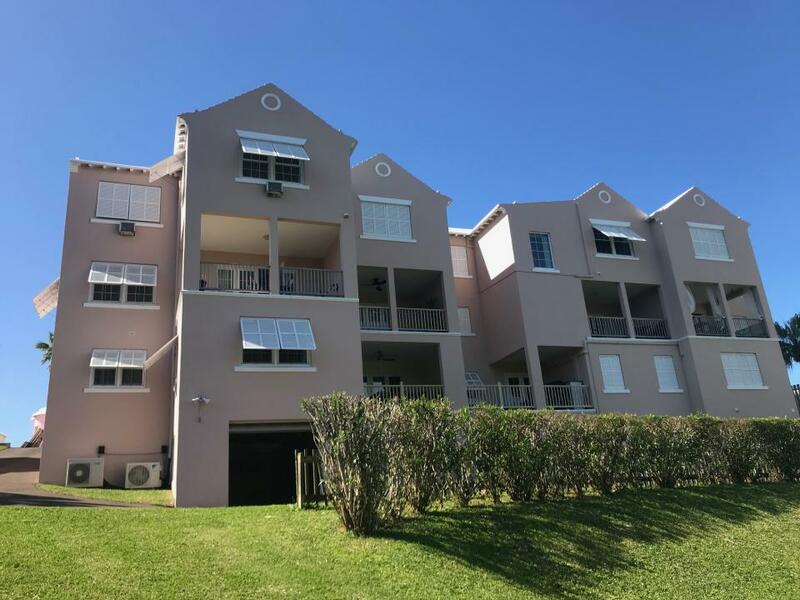 Shelly Hall Condominium TownHome available for sale! 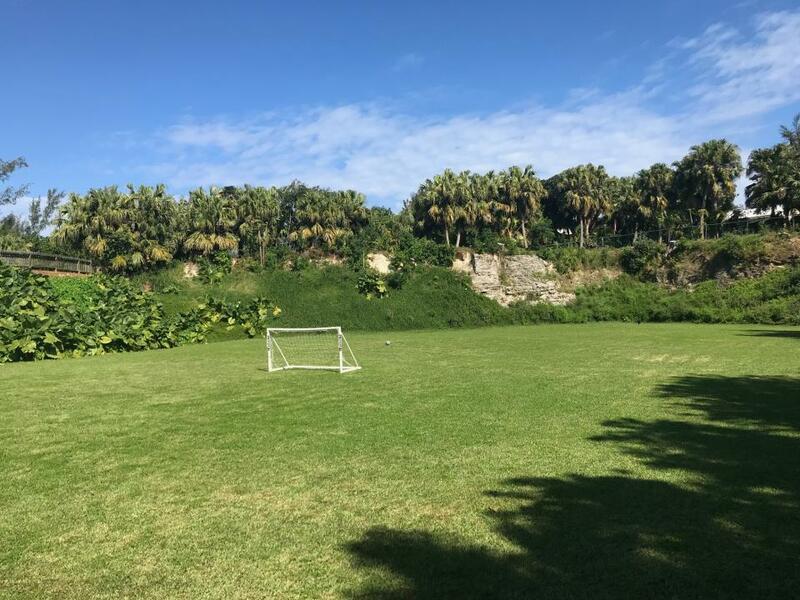 3 swimming pools, tennis courts, large playing field & Shelly Bay beach, all are some of the great amenities this property has to offer! From the foyer/entrance walk to the open plan kitchen/dining/living room combination with deep covered patio & the most amazing overland views - all fabulous for entertaining, BBQ or just great gatherings with these views. This level also has a bump out room which could easily be converted into a den/office or simply keep it the way it is as an additional sitting room. Ample storage under the stairs. One floor up comprises master bedroom with ensuite bathroom & spacious closet. Two additional bedrooms with shared bathroom & laundry room which offers ideal convenience after showers. GL - Gilbert Lopes Construction developed this lovely property community. Come take a look & call it your own. You won't be disappointed.